We, at Topbest (No. 135 Jalan SS19/6 Subang Jaya), have been established more than a decade and cater to customers from as far as Kelana Jaya and its surroundings. 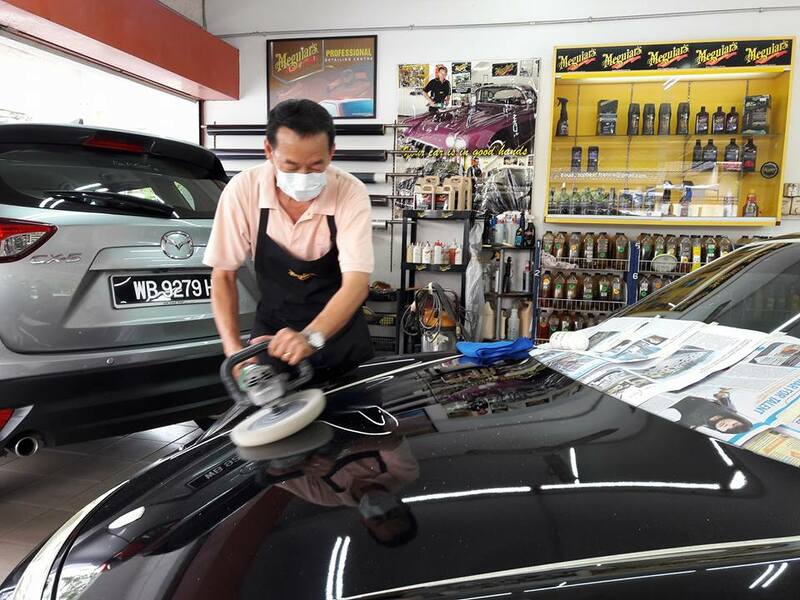 Our centre provides top quality and professional car grooming services and has a reputation for reliability, customer-friendly and high standards of quality. We only use products of the highest quality (we are an authorized dealer for Meguiar’s products) and all our staff are professionally trained by our master car groomer. We have different packages to cater to the different needs of customers at very affordable prices. You can expect to be a proud owner of a refreshed and brand-new looking car after sending your prized vehicle to us for grooming. Come and give your car a treat today.